World travel can take you to remote places which may lack basic medical provision which we are used to taking for granted: in some countries, levels of medical hygiene are not always of the same standard as our own. 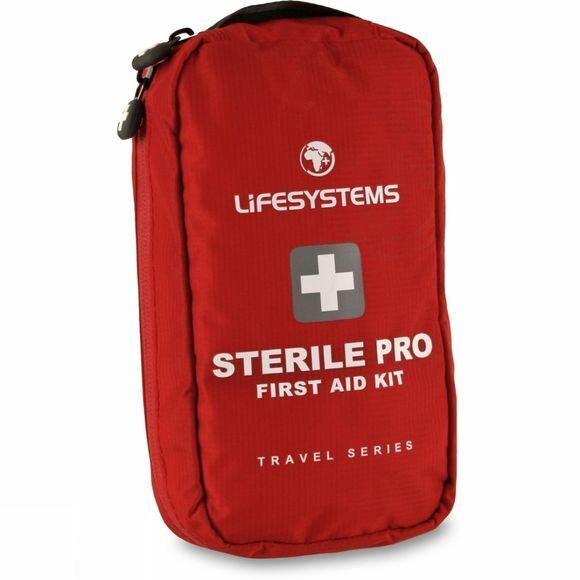 In case of emergency, the Sterile Pro Kit is designed to be handed to a qualified medical person ensuring that they have immediate access to sterile equipment. 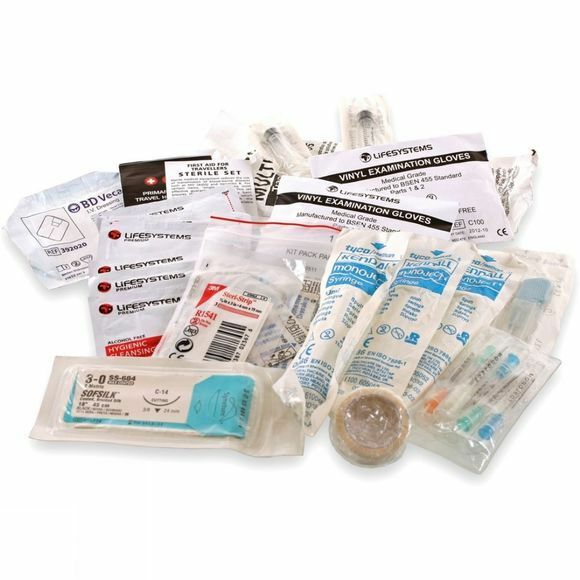 The contents of this comprehensive set have been specified by surgeons and doctors with experience of emergencies in remote areas.